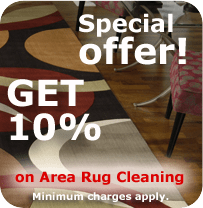 I like how you say that professional carpet cleanings will be able to get rid of odors and old stains. My husband and I recently moved to a new home, and everything is great, except the basement. It smells gross like wet dog, and there are a few weird stains behind where the old owners had a couch. We’ll have to find a carpet cleaning service to come out and get rid of those problems.